Almost nine million people in the UK suffer from osteoarthritis, a degenerative joint disease in which a person's joints become damaged, stop moving freely and become painful. Osteoarthritis is the most prevalent musculoskeletal disease and a leading cause of disability worldwide. To understand more about the genetic basis of osteoarthritis, the team studied 16.5 million DNA variations from the UK Biobank resource. Following combined analysis in up to 30,727 people with osteoarthritis and nearly 300,000 people without osteoarthritis in total—the controls—scientists discovered nine new genes that were associated with osteoarthritis, a significant result for this disease. Professor Eleftheria Zeggini, senior author from the Wellcome Sanger Institute, said: "Osteoarthritis is challenging to study because the disease can vary among people, and also between the different joints affected, for example knee, hip, hand and spine. Using data from the UK Biobank resource, we have undertaken the largest genetic study of osteoarthritis to date and uncovered nine new genes associated with the disease." 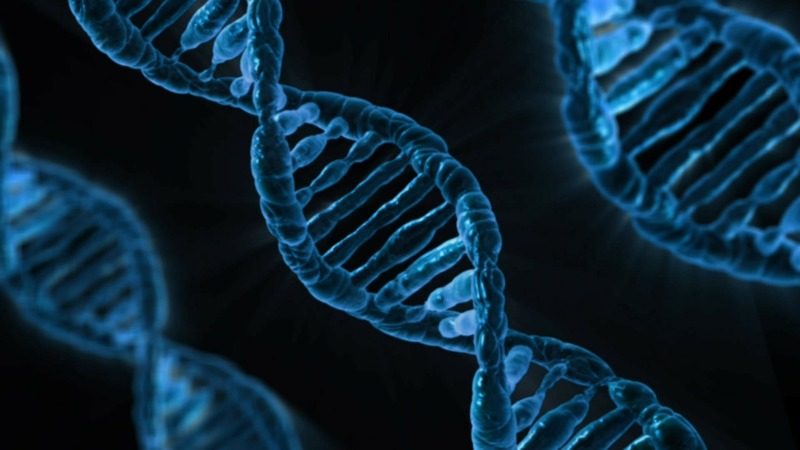 The team looked for genes that were active in the progression of the disease by extracting the relevant cells from healthy and diseased tissue, studying the levels of proteins in the tissue and sequencing the RNA—the messenger that carries instructions from DNA for controlling the production of proteins. 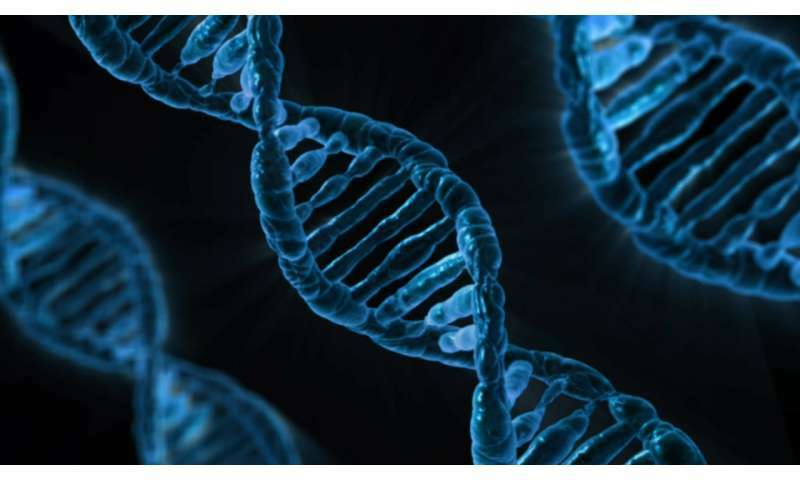 Ms Eleni Zengini, joint first author from the University of Sheffield and Dromokaiteio Psychiatric Hospital in Athens, said: "These results are an important step towards understanding the genetic causes of osteoarthritis and take us closer to uncovering the mechanism behind the disease. Once we know that, it opens the door to developing new therapies for this debilitating disease." Dr Konstantinos Hatzikotoulas, joint first author from the Wellcome Sanger Institute, said: "Using genetic data, we have shown that type 2 diabetes and increased blood lipid levels do not appear to be on the causal path to osteoarthritis. We also reconfirmed that obesity is on the causal path to osteoarthritis." Dr Natalie Carter, Head of research liaison & evaluation at Arthritis Research UK, who did not fund the study, said: "The discovery of these genes is positive news for the 8.5 million people in the UK living with osteoarthritis. People living with this debilitating condition currently have limited treatment options. Meanwhile, they can struggle to do the day-to-day things most of us take for granted, like going to work or getting dressed independently. By revealing how these genes contribute to osteoarthritis, this research could open the door for new treatments to help millions of people live the pain free life they deserve."